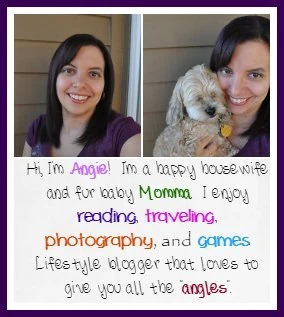 Links below may contain affiliate links and I may receive a kickback for you ordering through the links provided, at no extra cost to you. It’s no secret around here that we like games. Being though there is only two of us in the house, finding good two-player games can be hard. My mission this last year has been trying to find good, fun, and different two-player games. Don’t get me wrong, we love hosting big game nights and have others over to play but getting people to actually come and organizing them has been difficult. Even with setting up tips to get a good gaming group together. I thought it would be fun and hopefully useful to you all to put together every so often a good two player game list. 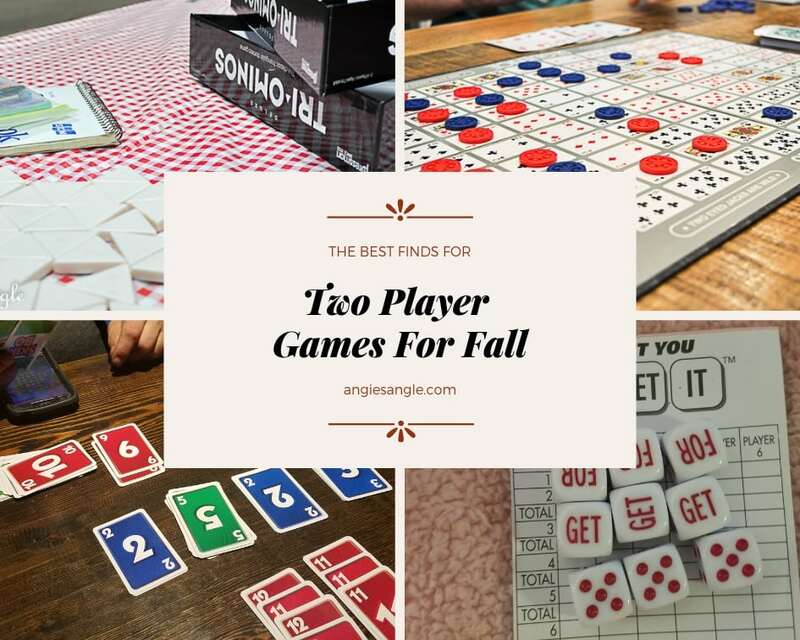 This way you can gather some good two-player games for your own use while we find some for ourselves too as we test them out. 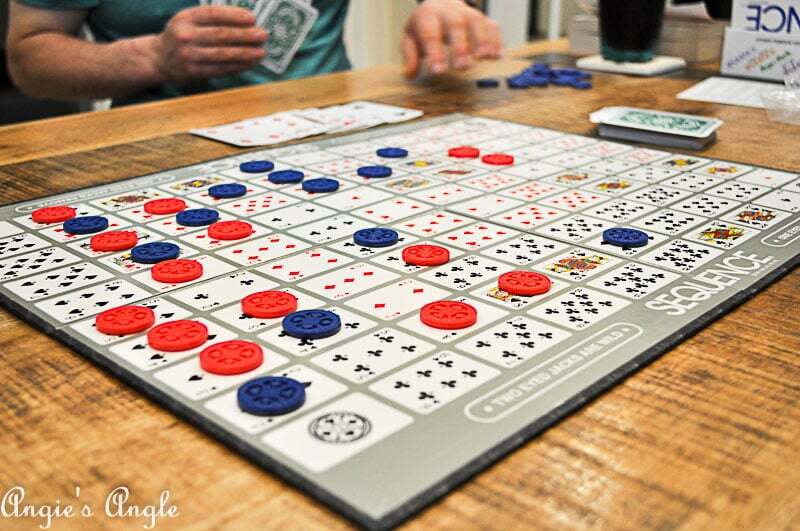 Are you ready for a good game night, even with just two of you? Grab these now and get it started! There is something about the cooler weather and making me want to stay cozy in our home watching TV, reading books, and playing games. It feels so wonderful to just make our home all cozy feeling and spend such relaxed quality time together. Which is why I think of games when the cooler weather hits more often then I do during the warmer months. I imagine you think the same as well since it seems games make a bigger appearance during these months not to mention for the Holidays. So gathering up the best finds for two-player games this fall just made sense. Hopefully, there will be a couple news for you to grab and try out yourself this Fall. I will be doing a random list every so often to get your hands on new games, not only two-player ones but others as well. So stayed tuned! Has actually been one of our favorites for quite some time. We sometimes forget about it and how fun it is until we pull it out and it becomes a favorite all over again. Play a card from your hand, and place a chip on a corresponding space on the game board – when you have five in a row, it’s a Sequence. For a two-player setup, each player must get two sequences to win. Once you grasp what you are doing, it’s such a fun game and a great way to spend the evening. I don’t think one round will do either, you’ll like need to play at least a couple. side note – there are lots of different versions of Sequence too, so buy this game and try it out and then load yourself up with the other versions. Playing this since I was little and in fact, the set we have is from when I was little. It’s so easy, yet so fun. The object is to get rid of your stockpile. Allowing 4 stacks in the middle to get rid of your cards & 4 stacks in front of you as a discard pile. Remember to always look at others stockpile stack, you need to stop them from playing it if you can. 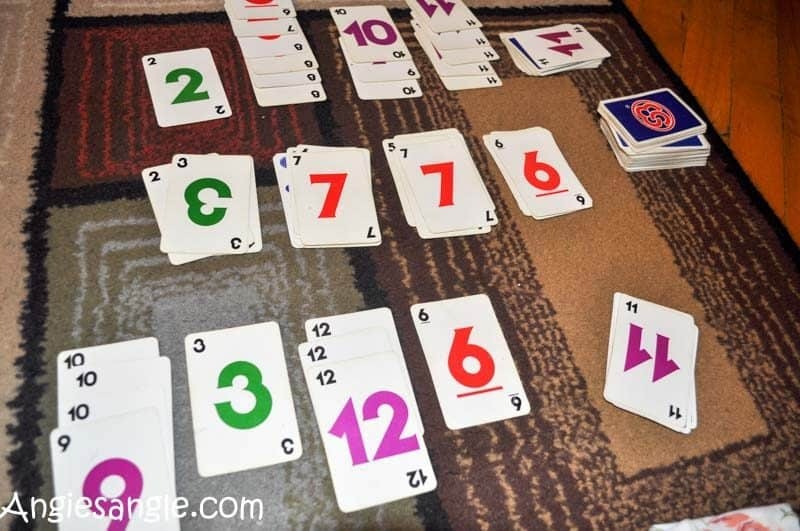 Hours of fun in this simple card game. Trust us. Received this just recently with being a partner with Pressman Toys and played it while at our beach overnighter. Was easy to learn and actually really fun. It seemed like it would take forever to get to 500 but it so doesn’t. The reason it doesn’t take long is because of the bonus of the double, triple, or even quadruple your score. 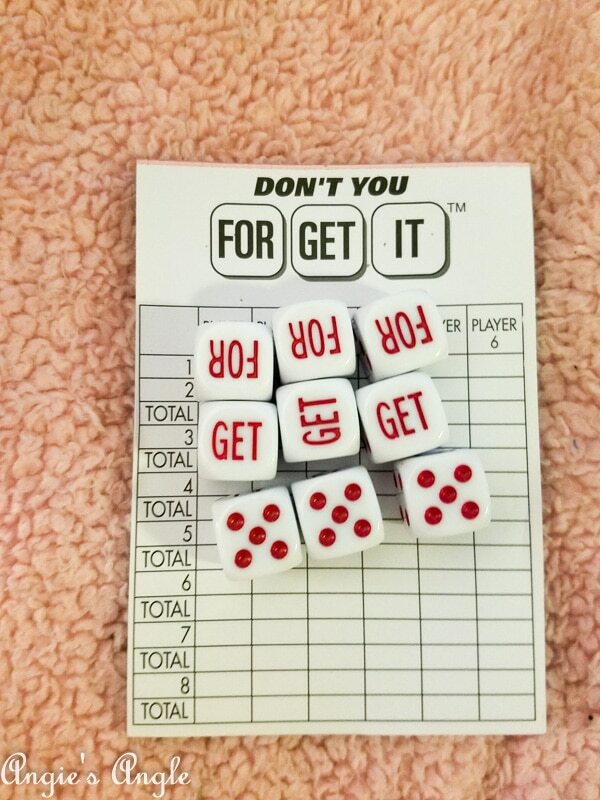 Make sure to stop before your dice completely spell “For” “Get” “It” though, otherwise you’ll be ending your turn with no score. Now personally we haven’t played this game yet, but I will likely request it soo and get back to you. It seriously looks fun though and easy enough to grasp. Build your structure quickly yet carefully on your platform. Then SMASH your boomer to send your opponent’s structure tumbling. Sounds fun don’t you think? Especially for lego like lovers in the house. Build up quick before your opponent or watch it all tumble down. I added this since it included the younger players too. A new favorite for me but one Jason played when he was growing up. Thanks to again my partnership with Pressman Toys this quickly has become one of our go-to games in this household. 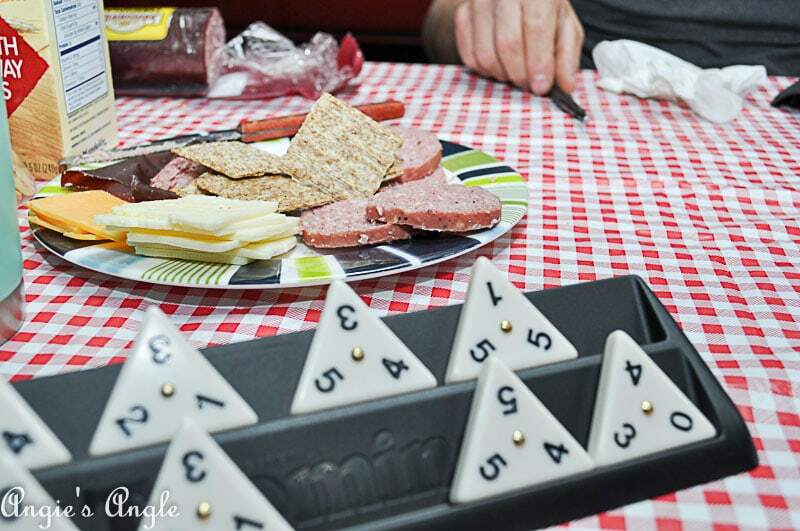 Why limit yourself to two sides in traditional dominos when you can play three sides in Tri-Ominos? The triangular tiles have a number on each corner, so players have to match up two numbers, which adds a whole new dimension and creates an extra strategy, extra play, and extra fun. Plus little side fact, I love the way the tiles feel. Has really nothing to do with the gameplay, they just are so nice and smooth. That is our five best finds for two-player games this fall. I have lots of other ideas already for more two-player games to showcase in the future and am excited to share them with you all. And will be getting up some party and family games in future listings. Do you have a favorite two-player game you’d like to share with us? We’d love to hear them! Did any of the ones we listed this go around peek your interest? Did you buy them? Do tell all!